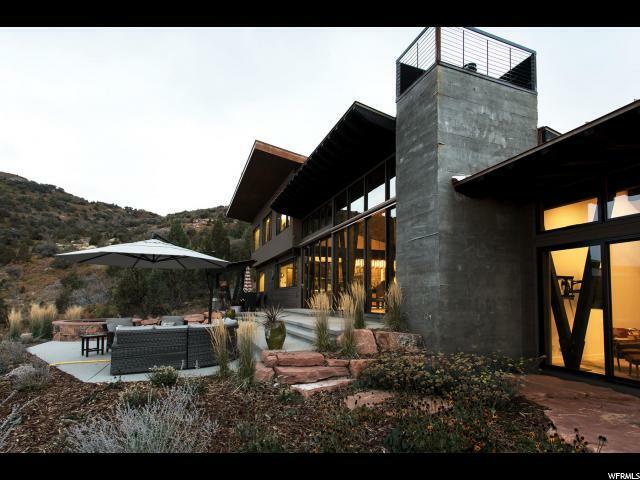 This new mountain contemporary home was meticulously designed to engage the senses by surrounding you with breathtaking scenery & wildlife. 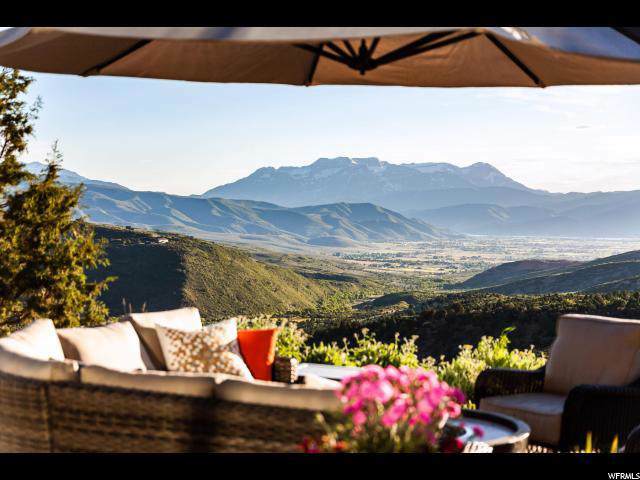 Perched high above the Heber Valley on over 20 acres, enjoy the perfect combination of privacy, comfort, and unparalleled views of the Timpanogos mountains that serve as the picturesque backdrop for every room in the home. 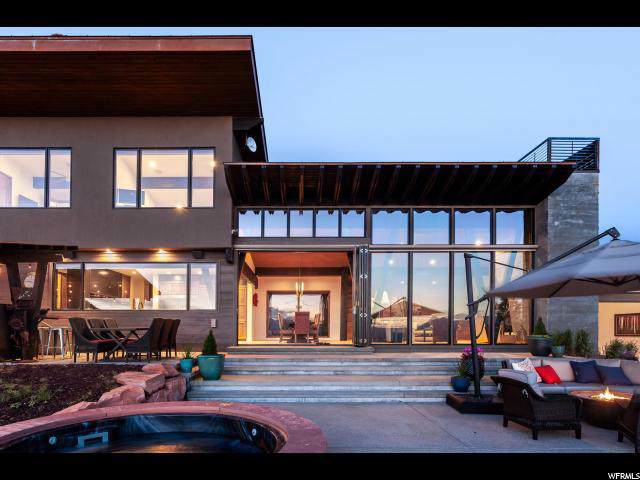 The home showcases unique craftsmanship & the highest quality finishes including vaulted ceilings,hardwood floors,chef's kitchen,floor to ceiling windows & a bifold sliding door that expand the living space. 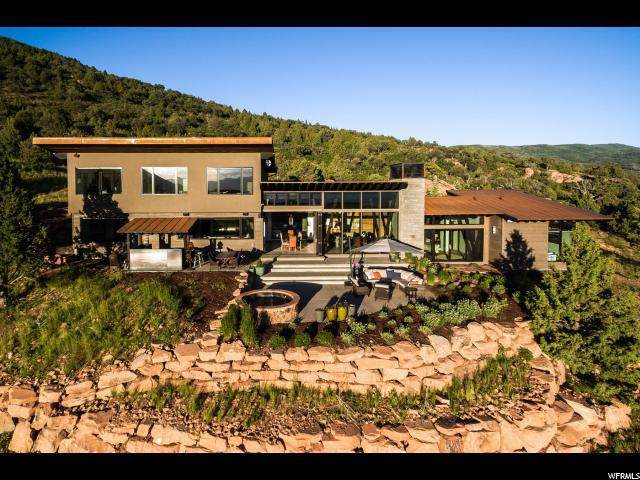 The tiered outdoor patio includes a built in barbecue, hot tub, & outdoor home theater you can enjoy underneath the expansive Utah sky. With 5 national parks in Utah & 10 world-class ski resorts within a 1-hr radius of the SLC airport, store all the adventure equipment you will need in an 1800 sqft heated garage or the 1200 sqft Quonset hut made from galvanized steel & masterfully tucked into the side of the Uinta Mountains.